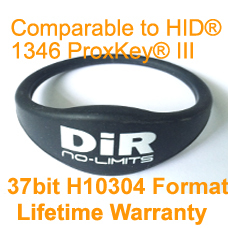 This Proximity Wristband is compatible with HID® proximity and is programmed with 37 bit format H10304. Manufactured using genuine Atmel products; and our internal workings are welded, not glued like inferior cards found elswhere. This item is programmed to your specifications and is designed for access control, event security, and time & attendance tracking. It includes a Limited Lifetime Warranty against errors in manufacturing. Save up to 60% with our high quality products over other brands. The Nubian proximity Wristband is very durable and is perfect for placing on wrist for even greater convenience. The dimensions are available for different sizes. 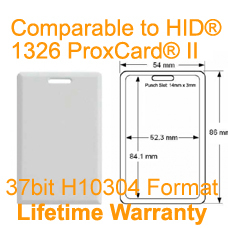 This Proximity Wristband is in the popular standard 37 bit format H10304. The internal Facility Code can be any number between 0 and 65,535. The internal Card Number can be any number between 1 and 524,287. 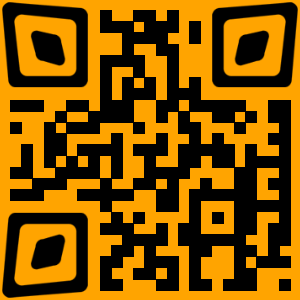 Please email us if you need help determining the correct Facility Code or Starting Number. 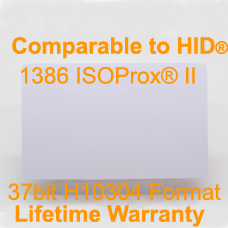 Related Products below products are compatible with the 37 bit H10304 format. 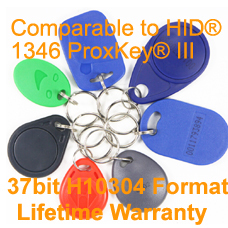 Perhaps you would like the convenience of being able to use a KeyFob on a keychain or Wristband that matches your card.